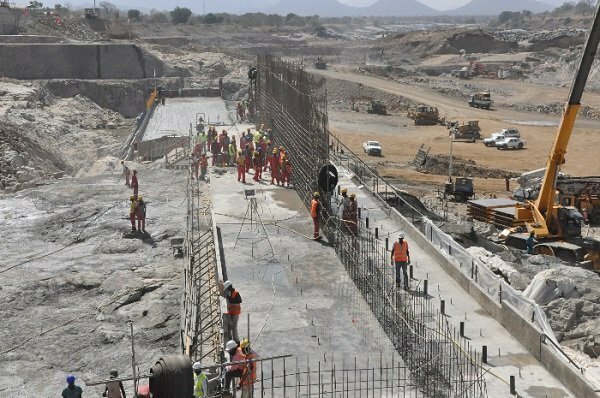 Ministry of Urban Planning and Construction says Ethiopia loses about 1 billion birr per year from the construction industry sector due to squander, corruption and bad practices, as reported by Ethiopian News Agency (ENA). It was Deputy Director of Construction Project Management within the Ministry, Argaw Asha, who talked about it during the opening ceremony of training for over 400 leaders in the industry, contractors and engineers in Nazret (Adama). As a result of the problem, projects tend to be delayed and often times do not get complete within budget. Yet, he pointed out that there is relative improvement recent time after government allocated about 60% of capital budget for the sector. And the contribution of the sector for the country’s GDP improving and constitutes up to 9.5 percent.